Treetops Music - Buy Music! I just want you to know what a great impact you have on South Berwick. Ryan’s 1st grade teacher (and many others, I’m sure) sent your lyrics and mp3 home yesterday and while we were doing our usually hectic morning preparations for breakfast and getting off to work and school we had your River In Your Town playing on repeat. I have to say, it was one of our favorite morning experiences! The kids and I (and even Tim!) were singing and using our hands and it was such a nice ease into the busy routine that we have all started our day with your wonderful song and voice in our heads and our hearts. You are such a wonderful person, Sammie. A true gift to our community." We saw you sing at the Children's museum last summer. And I am sure you must get letters all the time. But I do have to thank you for giving us such wonderful music to sing at home. My daughter (age 3.5) has 2 of your CDs memorized, and scrambles to the stereo each time we climb in the car to play "the dog song" or "the library song" or "the roley O wagon" song....each week it seems like there is a new different favorite. 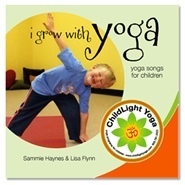 Thanks again for making such singable, playable, wonderful music for kids!!" "Many Hands", winner of Kid's Music Award! 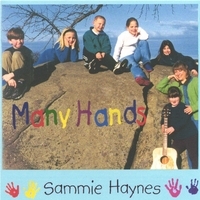 To purchase: CDBaby.com "Many Hands"
I'm always running running these days. End of year crazies. 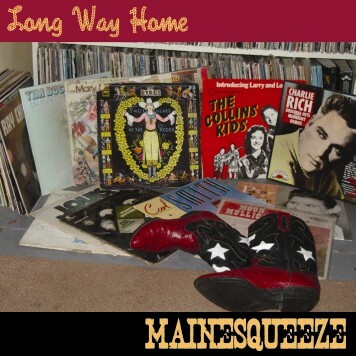 I've been listening to your cds to and fro my sites, and loving them. smiling as I'm driving - a good thing for the world at large. "I was with my grandchildren this weekend and just started humming "I'm Always Growing" and my 12 year old g.daughter started singing it too and she hasn't listened to it for many years but remembered the whole song. You new cd is awesome too. 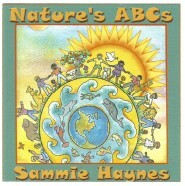 Contact Sammie for a copy!